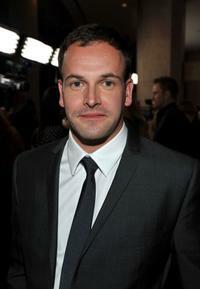 Jonny Lee Miller at the party of Chelsea Football Club. Natalie Appleton and Jonny Lee Miller at the BAFTA Awards after party. 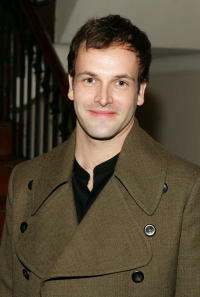 Jonny Lee Miller at the intimate dinner hosted by Chanel and Sienna Miller in honor of Les Exclusifs de Chanel. 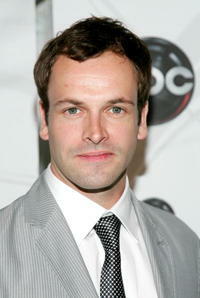 Jonny Lee Miller at the ABC Upfront presentation. 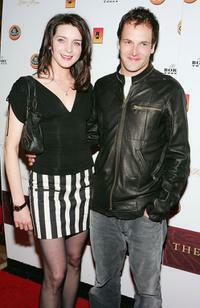 Michele Hicks and Jonny Lee Miller at the grand opening of the Venetian's new 11, 000-square-foot poker. 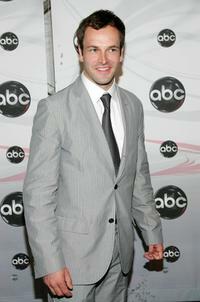 Jonny Lee Miller at the 5th Annual Runway For Life benefiting St Jude Children's Research Hospital. Jonny Lee Miller and Michele Hicks at the Fifth Annual Runway For Life gala. Michele Hicks and Jonny Lee Miller at the intimate dinner hosted by Chanel and Sienna Miller in honor of Les Exclusifs de Chanel. 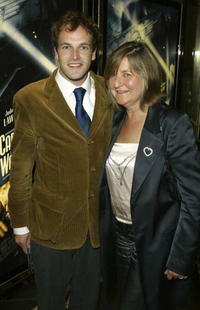 Jonny Lee Miller and his mother at the premiere of "Sky Captain & The World Of Tomorrow". Jonny Lee Miller and Angelina Jolie at the premiere of "Peace One Day". 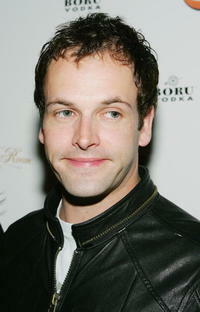 Jonny Lee Miller and Natalie Appleton at the premiere of "Love Honour and Obey". 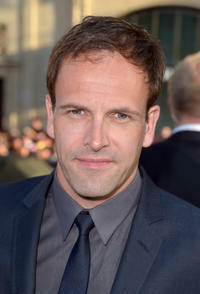 Jonny Lee Miller and Natalie Appleton at the Elle Style Awards. 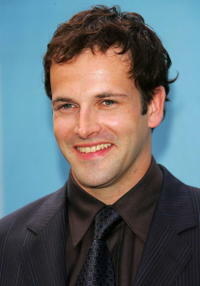 Jonny Lee Miller at the premiere of "Aeon Flux". 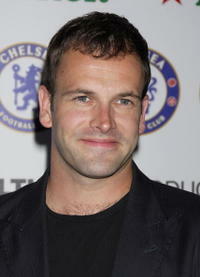 Jonny Lee Miller at the Chelsea FC Soccer party. Jonny Lee Miller and Michele Hicks at the 16th Annual Elton John AIDS Foundation Academy Awards. Jonny Lee Miller at an intimate dinner hosted by Chanel and Sienna Miller. Jonny Lee Miller at the opening day of Venetian Poker Room. Jonny Lee Miller at the CBS Upfront presentation. 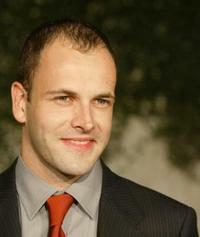 Jonny Lee Miller at the California premiere of "Dark Shadows."